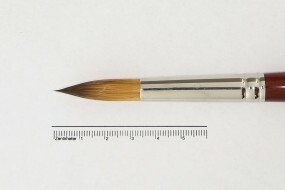 Watercolor Brush, Master-Class S, round No. 14 | Watercolor Brushes | Watercolor & Retouching Brushes | Brushes | Kremer Pigments Inc. 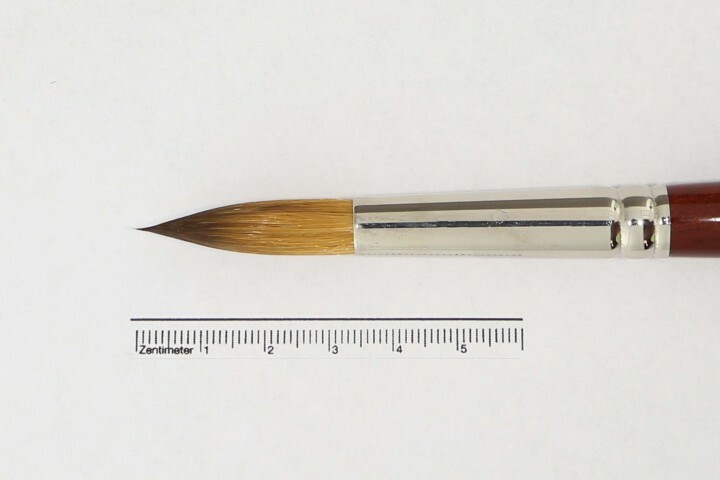 Customer evaluation for "Watercolor Brush, Master-Class S, round No. 14"